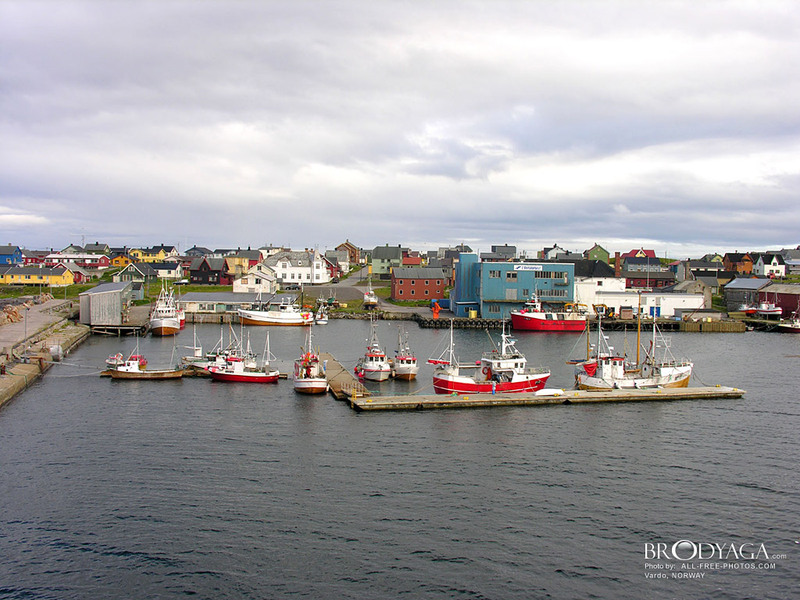 Vardø is the easternmost town in Norway, and it is actually east of Saint Petersburg, Kiev and Istanbul. The eastern part of Finnmark is in the same time zone as the rest of the country, even if it is more than an hour at odds with daylight hours. The island is connected to the mainland via an undersea tunnel (Norway's first such structure); the town's airport, Vardø Airport, Svartnes, and the settlement of Svartnes are located on the mainland opposite the tunnel entrance. Vardø is a Cruise Port on Norway's Hurtigruten ferry service. Vardø's tourist attractions include Vardøhus Festning, a fortress dating back to the late 13th century, although the present structure dates from 1734, several sea bird colonies,, two museums: one about the Pomor trade and the other about local history and bird life, and remnants of German fortifications from World War II. The Yukigassen competition in Vardø is unique in Norway.